Something is coming for Bioware’s upcoming action shooting game Anthem. 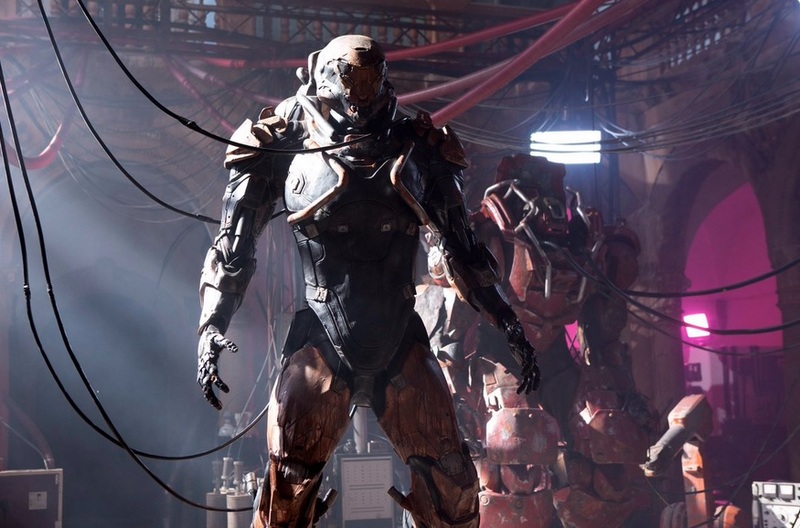 Neill Blomkamp, the South African-born Canadian film director has teased something new coming for the Anthem. His Tweet didn’t reveal what’s exactly coming but looking at the comments section we found that there is something cinematic is about to come. Neill shared an image showing off a Javelin character form the upcoming game. Users comments Have suggested that this could be an upcoming short film for Anthem or maybe a live-action ad. Dualshockers reports, that this could be a Live Action CGI Trailer for Anthem based on Neill’s 2009’s District 9 movie. Below you can find Blomkamp tweet.